Great News: AZ IDA is providing financial resources for those who are interested in becoming educated in dyslexia. 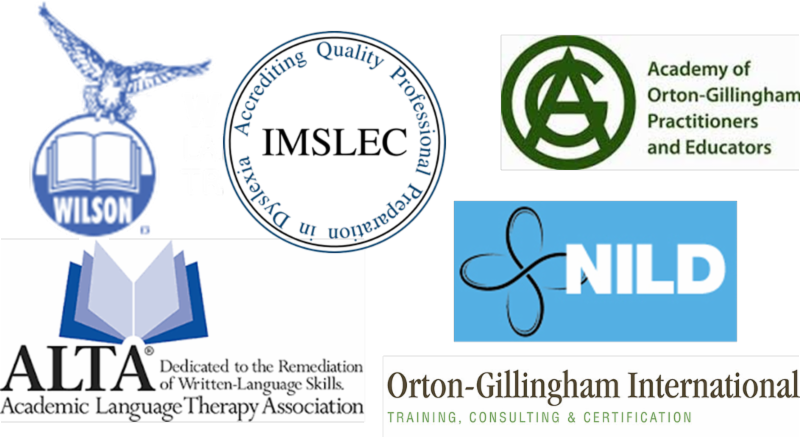 Any program accredited by IDA (identified under the Teacher Preparation tab on the National IDA website: www.dyslexiaida.org). Receive one scholarship per year at $500.00 or less. Complete application process before the start of your course. A certificate or document of successful course completion is necessary to obtain the reimbursement. Complete the online application below, or click HERE for printable application.